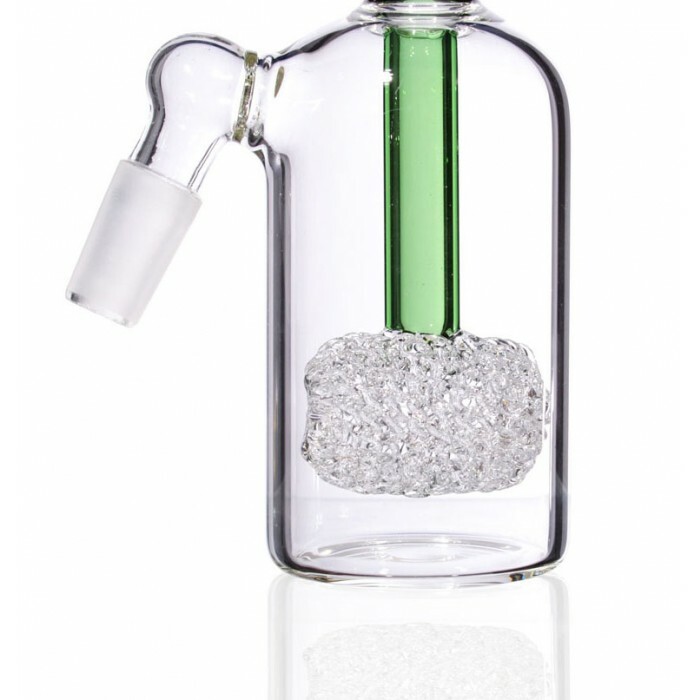 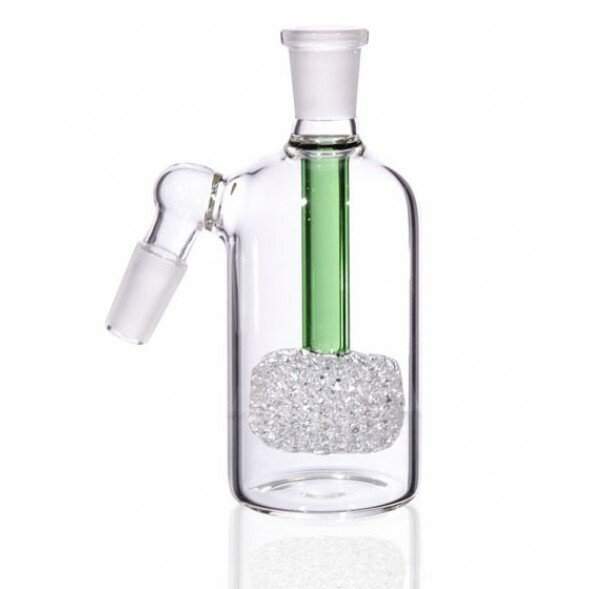 Grenade Perc Ashcatcher - 19mm - Green Color -The Greatest Online Smoke Shop! This ashcatcher has a beautiful grenade perc. 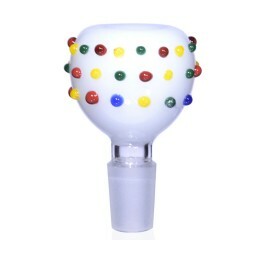 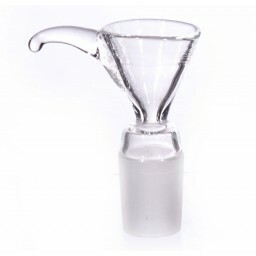 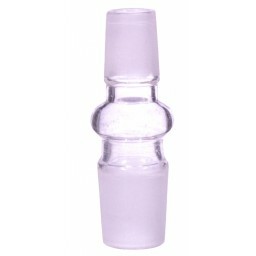 The grenade perc has many tiny slots for max percolation. 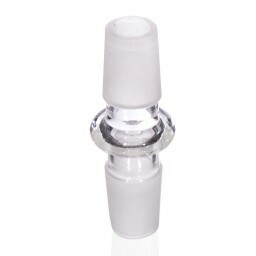 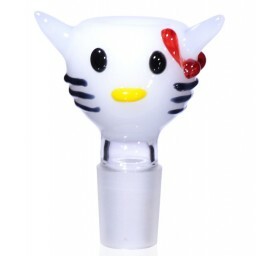 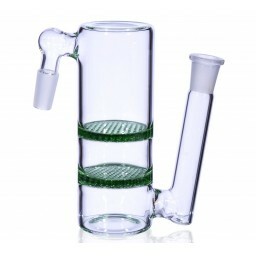  The perc is attached to the downstem and will do a great job keeping your water pipe clean. 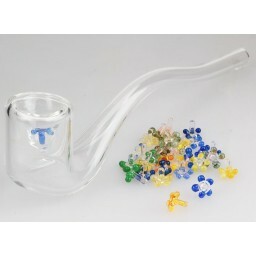 This will fit your 19mm female water pipe. 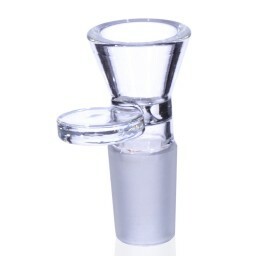 This ashcatcher has a 45 degree angle.